Barcelona goes on celebrating its Design Week! BDW City is the parallel programme that spreads design-related activities held by different agents, from designers and artists to studios and organisations. 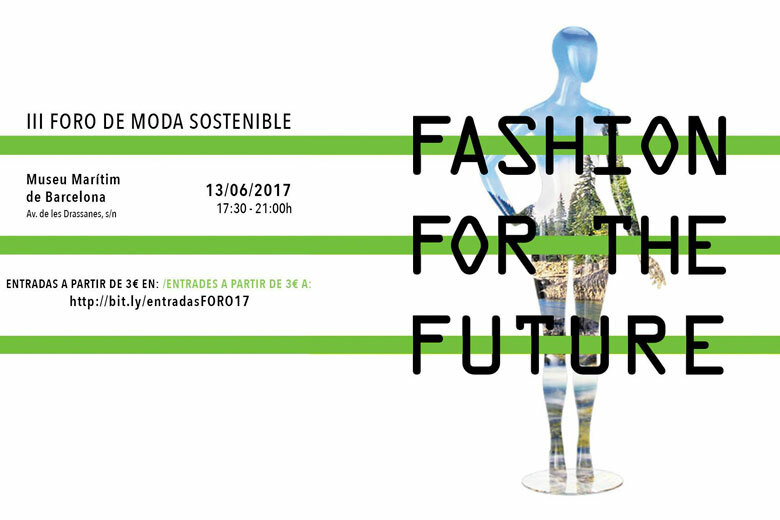 One of these activities is the III Sustainable Fashion Forum, held by the organisation Moda Sostenible, where 6 professional experts will give talks in PechaKucha format (presentation in which 20 slides are shown for 20 seconds each) about the tools and strategies to build an ethical and responsible fashion industry for the future. Our lecturer and course leader Gabriela Pedranti will talk about sustainable fashion and storytelling. Below you can read the complete programme and here you will find all the other events in which IED Barcelona will take part! HOW: 5€ (3€ for members of Moda Sostenible). You can register here. Service Design Days: the second edition!